Schnatter sued in July to get access to these documents and records “related to the decision-making process behind his dismissal.” In case your pizza-scandal memory is foggy: Schnatter stepped down as CEO in December 2017 and later resigned in July 2018 as chair of the board after it was revealed that he used a racial slur on a marketing call. (He then almost immediately regretted that resignation, saying that the board asked him to step down.) The court ruled that since Schnatter remains on the board and is the company’s largest shareholder, he still has the right to view those documents. Should be fun reading for Schnatter to curl up with on a cozy winter evening—what could be more exciting than poring of his former colleague’s possibly scathing comments? 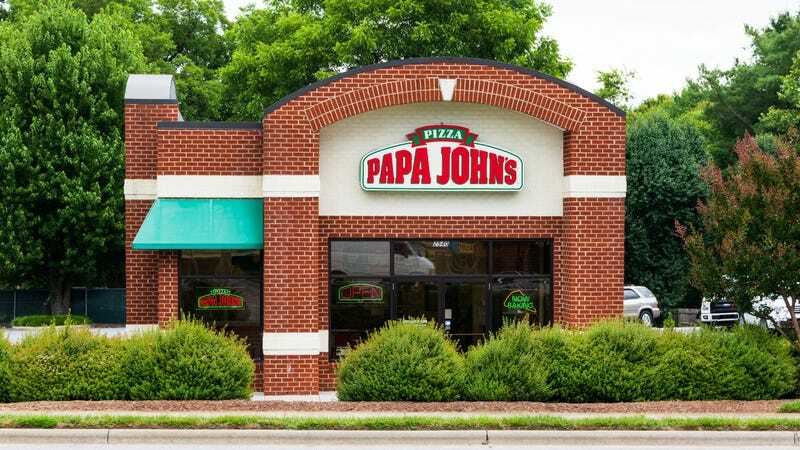 When Schnatter filed this suit in July, the Papa John’s company dismissively called it “needless and wasteful.” As of September 2018, Papa John’s is still the third-largest pizza delivery service worldwide, notes NRN. Recent searches for a potential investor have yet to reach fruition, and sales are down for the individual franchisees. Here we were wondering how we were going to fill these pizza-news annals in 2019, and once again Papa John’s riveting saga bubbles up once again! We’ll be back here in a few weeks with another update, most likely.